At Foundation Group, we focus on just one goal: helping 501(c)(3) nonprofits thrive. As a leader in nonprofit formation, tax, and compliance services, we have successfully steered more than 17,000 organizations to tax-exempt status. We help nonprofits anticipate and avoid problems at both the Federal and state level. Our tax specialists and Enrolled Agents also help nonprofit leaders and board members navigate risk, regulations and uncertainty. When your organization needs every advantage, Foundation Group prepares the ground for exceptional growth and success. 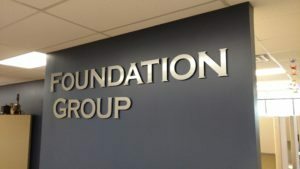 Foundation Group is a tight-knit group of 27 dedicated professionals providing expert formation and compliance services to thousands of nonprofits each and every year. 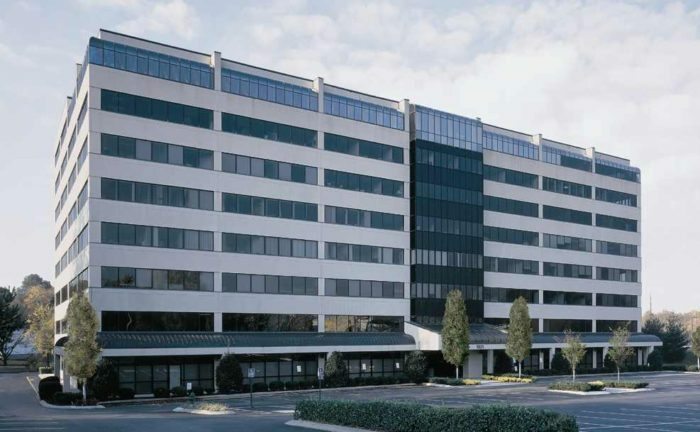 With over 175 years of combined experience, our team members are truly subject-matter experts who are laser-focused on providing exactly what our clients need to succeed. The complexity of case work in our portfolio provides our clients with a depth of experience unequaled anywhere. From nonprofit formation to Form 990 preparation, and from charitable solicitations registration to bookkeeping services, our experts work hard assisting our clients with staying fully compliant with state and federal regulations. Our clients stay up-to-date through our frequent articles and email newsletter, conferences, webinars, and other educational efforts. We continue to develop both new and updated services to meet the ever-changing needs of the nonprofit community. Simply put, we help nonprofits make better decisions, reduce risk, and grow their organizations!